Stage and film actor Robert Earl Jones, father of actor James Earl Jones, died Sept. 7 at age 96. 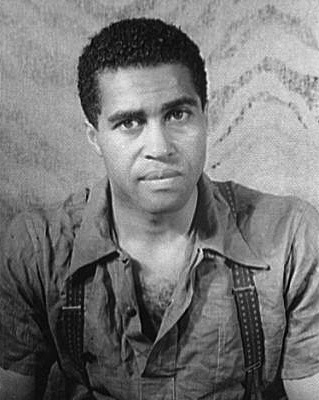 Jones got into acting during the Depression when poet Langston Hughes cast him in the 1938 production “Don’t You Want to be Free?” Jones also made early screen appearances in the all-Black films written and directed by pioneer Black filmmaker Oscar Micheaux. In the 1950s Jones’ acting career was shaken when he was blacklisted for his left political associations and for refusing to testify before the House Un-American Activities Committee.